At Caribou, you will find the most complete collection of glasses, from classic models to the latest trends. Here, you have a wide range of our products. Free shipping in Spain. 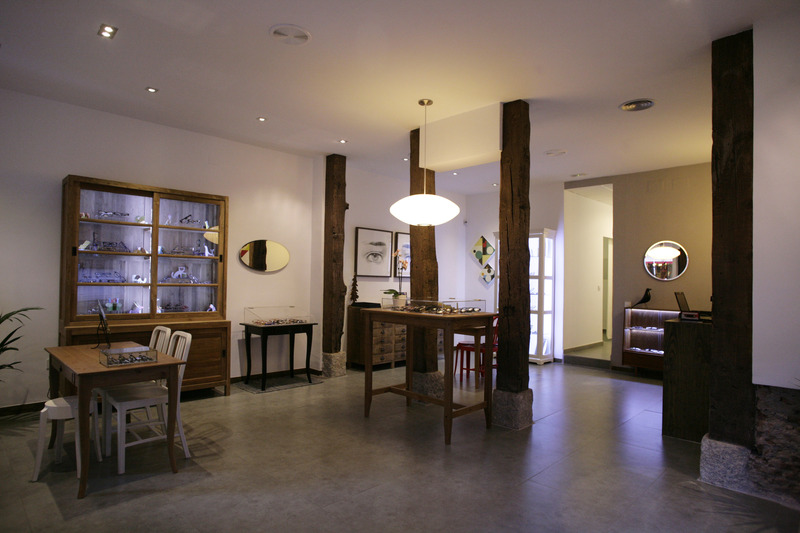 Our store is located in the heart of Malasaña, where the authentic Madrid meets coolness. Nuestra colección incluye diseños actuales y singulares que hemos acompañado de las originales ilustraciones que Cristóbal Fortúnez ha creado para ellos.